This all-metal tool is a lightweight but durable and highly practical addition to our range of hand tackers. 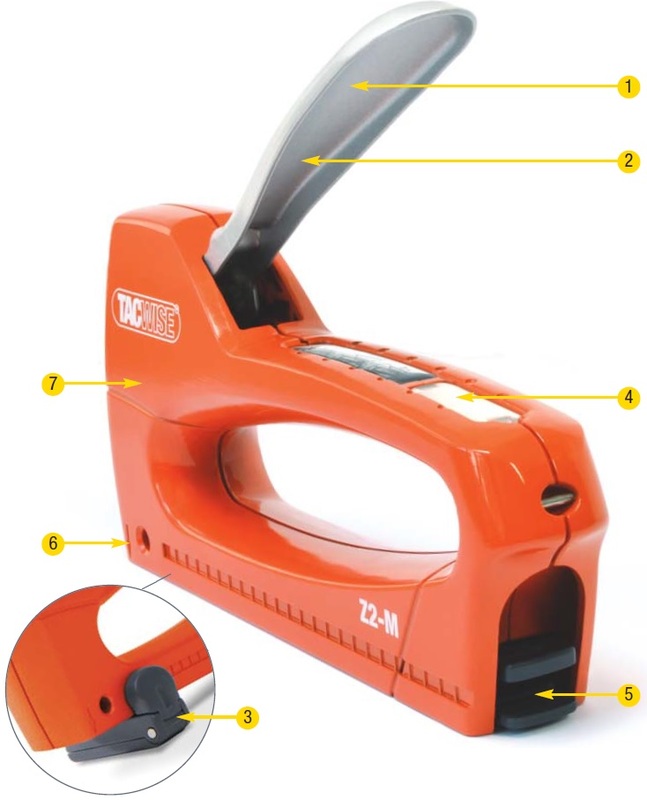 With a host of useful features including a margin guide, this tacker fires both the 53 and 13 type staples without any need for adjustment – making it the ideal choice for a range of stapling applications. The Z2-M features a bottom-loading magazine. Offering fast, easy loading and quick access in the unlikely event of a jam, this simple feature makes for hassle-free use.